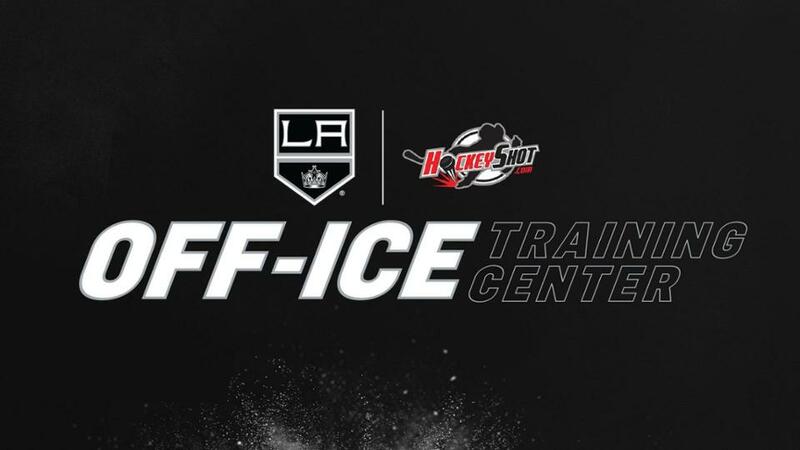 The Los Angeles Kings are extending and expanding their partnership with HockeyShot, the largest online specialty retailer of hockey training equipment worldwide. As a part of the agreement, brokered by AEG Global Partnerships, the Kings and HockeyShot built a state-of-the-art “Off-Ice Training Center” at the team’s practice facility, Toyota Sports Center in El Segundo. The space features a multi-sport training area and three hockey shooting lanes. The Off-Ice Training Center will open its doors to the public on January, 28, 2019. “Expanding our partnership with HockeyShot, a true leader in its industry, for the creation of the ‘Off-Ice Training Center’ was an easy decision,” Kings President and Hockey Hall of Famer Luc Robitaille said. “With the training center, we have the ability to better hone our technique in a cutting-edge facility. It’s also an opportunity for us to promote skill development for players of all levels across Southern California." The training center will be used by the LA Kings and Ontario Reign in addition to the Jr. Kings. It will also be available for private groups and open for public use. This is the first time that HockeyShot has partnered with an NHL team to build a training center. The creation of the Off-Ice Training Center is aimed at improving skill development and will feature 1,200 square-feet of HockeyShot’s Extreme Glide Synthetic Ice across three shooting lanes. The resilient technology of the synthetic ice can withstand rain, snow, and hot sun. It’s also suitable for both indoor and outdoor use. As the presenting sponsor of the facility, HockeyShot will have a designated retail space where visitors will have the opportunity to sample and purchase equipment aimed at helping players with their technique-focused, off-ice training progress. The Off-Ice Training Center is located at Toyota Sports Center, 555 N. Nash Street in El Segundo, CA. It will be open seven days a week from 2-5 p.m.
For information about the center and pricing, please go to lakings.com/trainingcenter.